Iran’s president said he has brought a historical artifact back to the country from the US after his trip to the United Nations. 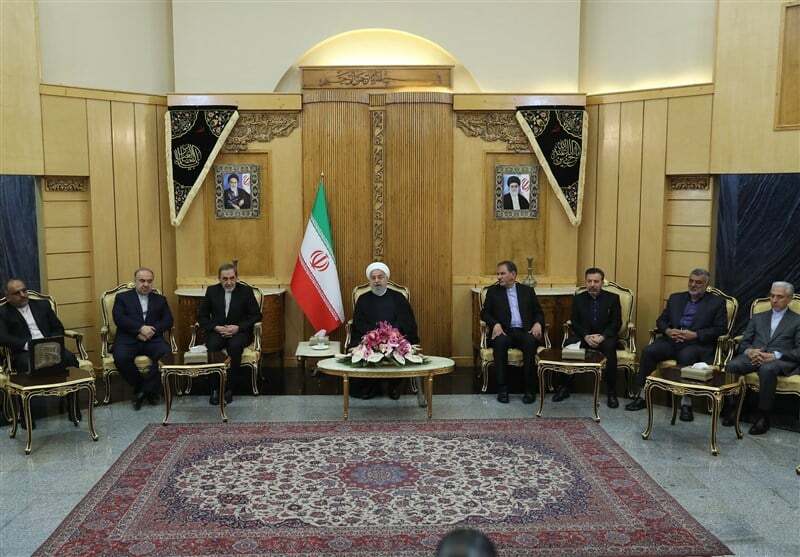 Speaking to reporters upon his arrival in Tehran on Thursday, Hassan Rouhani explicated the diplomatic outcomes of his trip to the UN, his meetings with world leaders on the sidelines of the General Assembly, interviews with media and other activities to publicize Iran’s stances. “We had also another achievement in this trip,” Rouhani said, adding that he has brought a 2,500-year-old archaeological object back to Iran which was being kept in the US. The ancient artifact belonging to the Iranian nation has been retrieved after hard judicial work that had begun a couple of years ago, the president said. In a similar development in September 2013, Rouhani brought back an Iranian griffin from the US after his first UN trip. The silver drinking cup, cast in the shape of a winged griffin, had been looted from a cave in Iran and seized by US customs officials more than a decade ago.